Jellybean came into our care when her owner passes away. She is a shy senior girl looking for a quiet home. 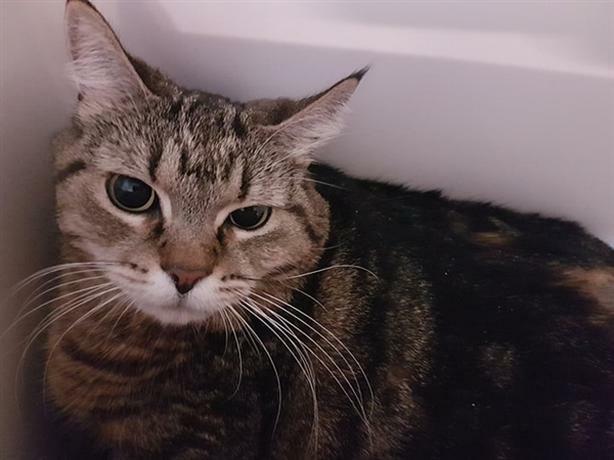 Jellybean is quite overweight and will need to continue with her diet in her new home. She is a special lady looking for a special home!